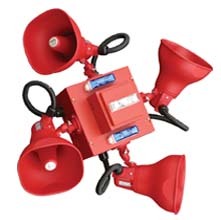 Durable operation and dependable performance Bells providing high sound output and low power consumption. Available in motor, vibrating and explosion proof models for multiple applications. 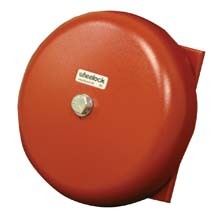 The Wheelock Series bells provide the durable operation and dependable performance required for life safety alarm systems. 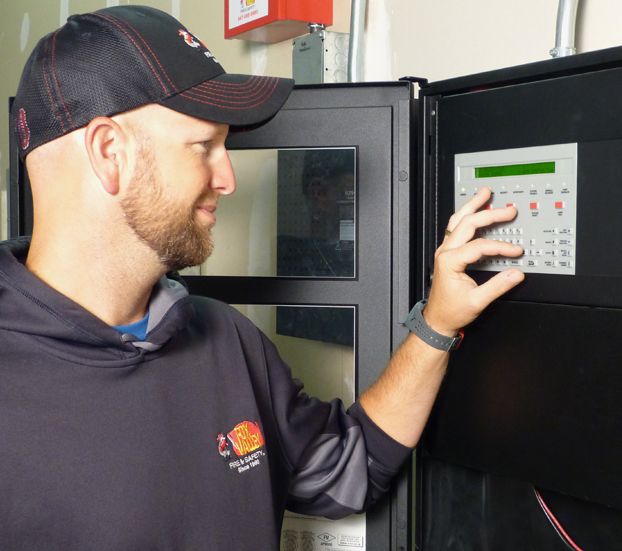 A complete range of models is offered in 6” and 10” sizes for 115 or 24-volt AC operation in indoor or outdoor installations. All models provide high sound output with low power consumption. 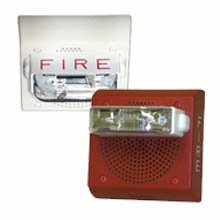 All models are provided with screw terminal inputs for secure in-out field wiring. 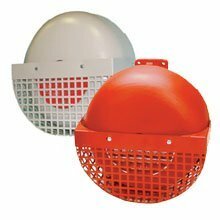 The Series 43T are vibrating bells designed for durable operation and dependable performance for indoor and outdoor installations. 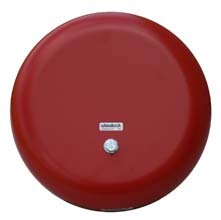 The Series CVX/CSX explosion proof bells are listed for service in Division One applications. 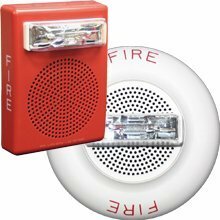 They are designed to operate safely in atmospheres that contain the explosive elements in free form. 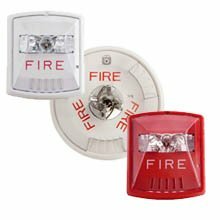 The Series MB are sound engineered motor bells designed for life safety alarm systems and are applicable for indoor or outdoor installations.